Accessories can make this a vintage year. Collecting bottle corks is a real thing among many wine aficionados. Whether they are using corks for future arts-and-crafts projects (like cork Christmas wreaths), saving special occasion wine corks, or just showing off how much wine they drank last year, these decorative cork cages are handy and whimsical. 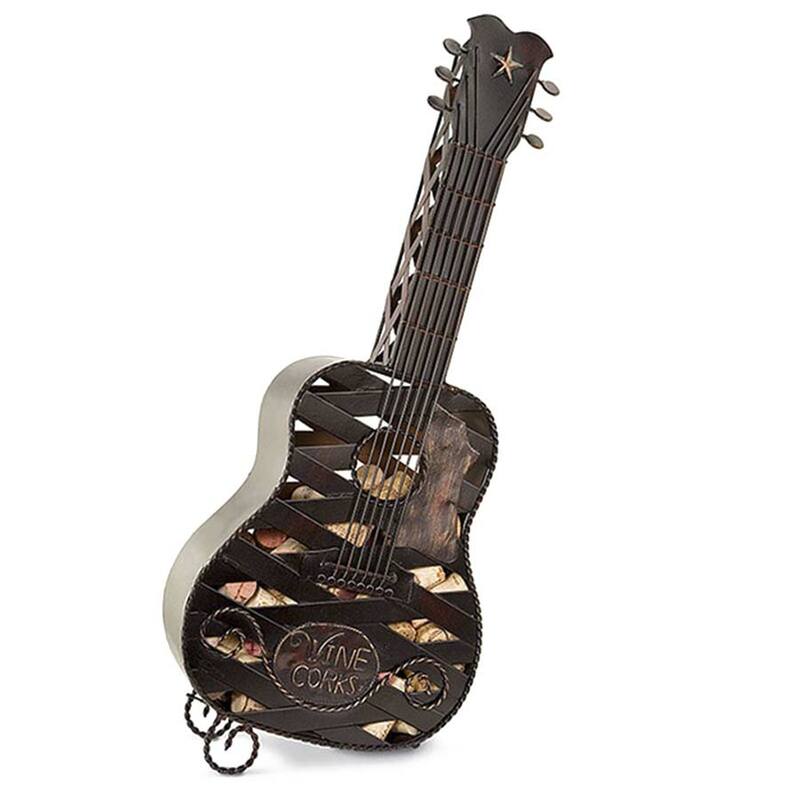 Cork cages come in all shapes and sizes, but these guitar-shaped cages are the perfect accessory for music lovers who like to sip wine while listening to their favorite jams. Last year, my husband gave me a Coravin Wine Preservation System, which I love. The only problem is many wines, even expensive ones, use screw caps instead of corks. 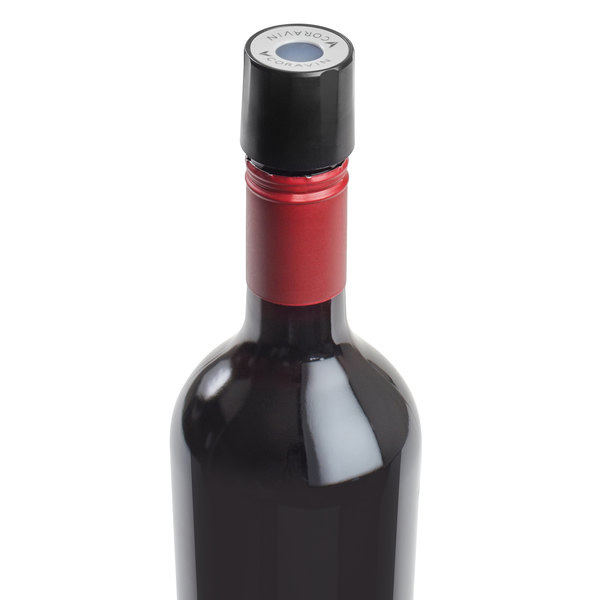 My Coravin was useless for those until I recently discovered Coravin replacement caps, which protect wine from oxidation for up to three months. The caps are a perfect addition for Coravin owners who don’t want to finish an entire bottle. Rarely does a bottle of wine taste the same more than a day after it’s been opened and exposed to air. A wine preservation system keeps wines tasting the way the winemaker intended, even if your second glass comes days later. Most systems are budget-busters costing hundreds of dollars, but the ZOS wine saver is more economical. 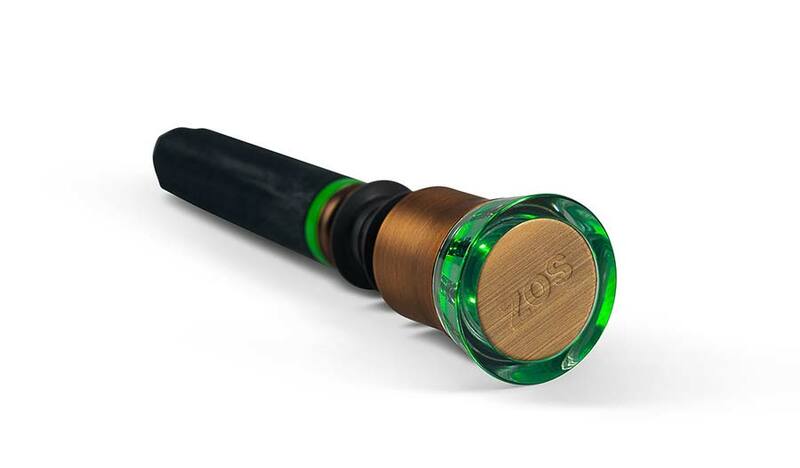 Developed by wine country engineers, the ZOS wine saver kit includes an easy-to-use wine stopper with a patented, non-toxic oxygen-absorbing cartridge and electronic tester cartridge. The tester lights up like a green halo and tells you within seconds if the cartridge is still good or needs to be replaced. This new literary anthology by bestselling novelist and acclaimed wine columnist Jay McInerney includes more than 20 pieces of memorable fiction and nonfiction about the making, selling, and drinking of fine wine. 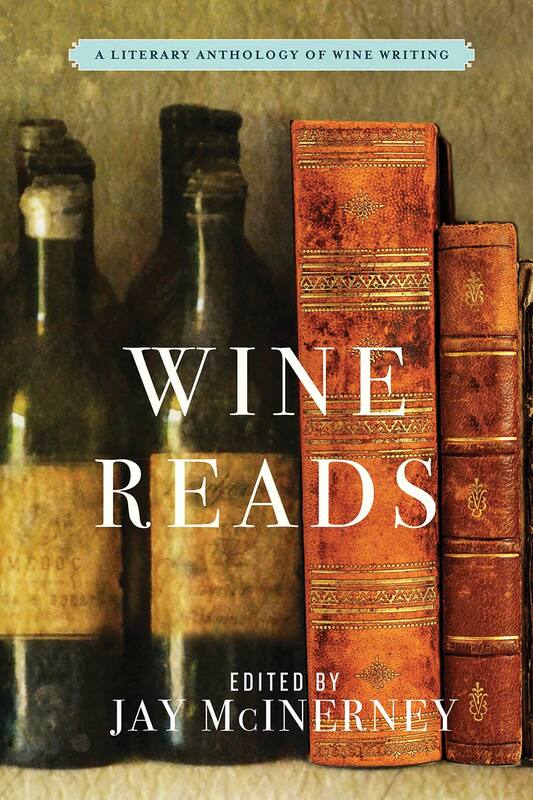 “Wine Reads” features big names in the wine trade and literary heavyweights that book-loving wine drinkers will recognize. McInerney, author of 12 books including “Bright Lights, Big City” and “Bright, Precious Days,” uses his editing skills to make this an enjoyable and essential volume for Bacchus disciples. For wine drinkers who suffer from headaches because of sulfites in the wine, this revolutionary tool may help. Acting as both a sulfite filter and an aerator, Üllo brings out a wine’s flavors and removes sulfites via a selective sulfite capture technology. To purify wine, simply place the aerator on top of a wine glass or carafe and pour through. I was somewhat skeptical about this product when I first read the reviews; however, it worked and definitely smoothed out the flavors of a rough Chianti that I would not have enjoyed otherwise. 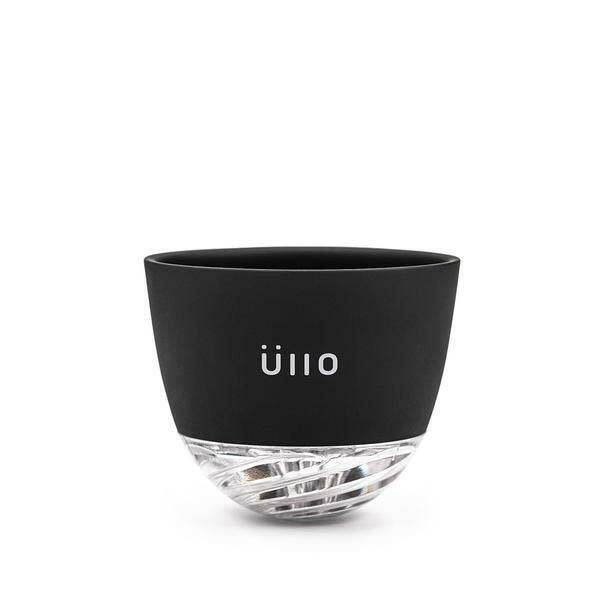 The Üllo Wine Purifier comes with a travel case, a display base, and six filters. When searching for stocking stuffers and hostess gifts, I usually start with small home décor items. 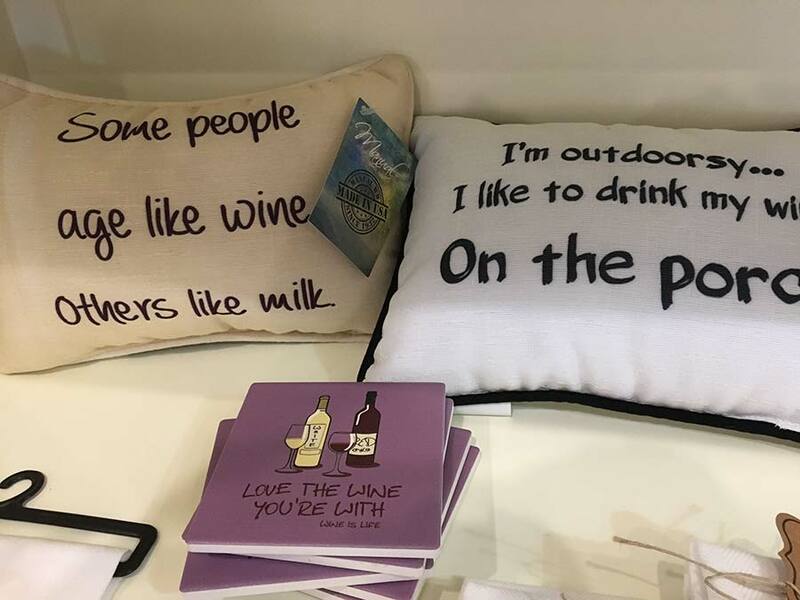 This year, my finds included adorable decorative pillows, hand towels with clever prose about wine, coasters, and bottle stoppers. In fact, the wine-on-the-porch pillow was so cute, I kept it for myself instead of wrapping it as a gift. A perfect stocking stuffer for those who love sweeter wines and Christmas cheer. 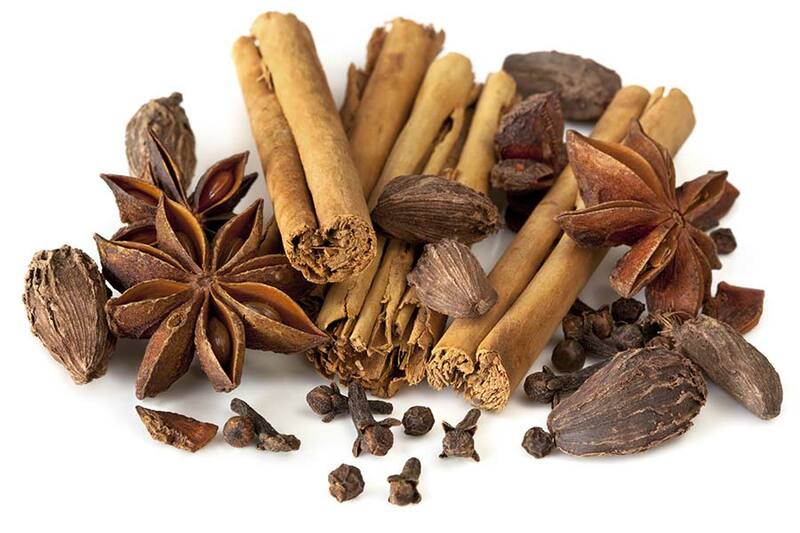 The “secret” ingredients include cinnamon sticks, dried orange peel, allspice, and cloves. The attached cork provides flotation for the bag as the wine simmers. Add your favorite wine and spice up your holiday entertaining.